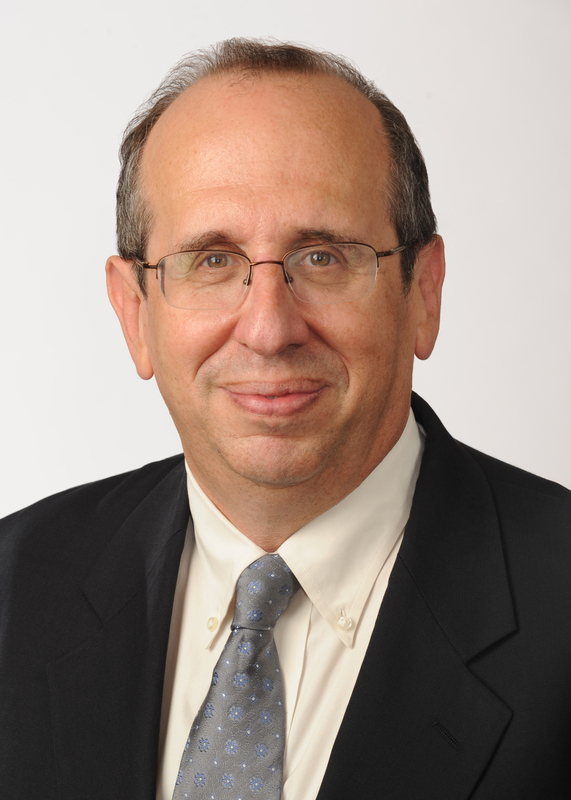 ChinaIPR.com is published by Mark Allen Cohen, a Visiting Professor of Law at Fordham Law School in New York City. Formerly, he was Director of International Intellectual Property Policy at Microsoft Corporation. Prior to that time he was Of Counsel to Jones Day’s Beijing office. Before then, he served as Senior Intellectual Property Attaché at the U.S. Embassy in Beijing and as Attorney-Advisor in the Office of International Relations at USPTO. In total, he has over 25 years private, public sector, in house and academic experience on IPR issues in China. The blog aims to provide access to information, news and events related to IP development in China. Mark, welcome to the still-too-small China law blogosphere! Just one question: where’s your RSS feed link? Thank you for the feedback, we will get a RSS feed link up today! What are your observations re the new leadership – youthfulness? education? modernization of policies? openness? IP considerations/control/non-control? Left hand side of the opening page, click RSS Feed to subscribe.